ONE Championship fighter from Thailand, Pongsiri Mitsatit, took part in saving the soccer team that was trapped and stranded inside a cave. 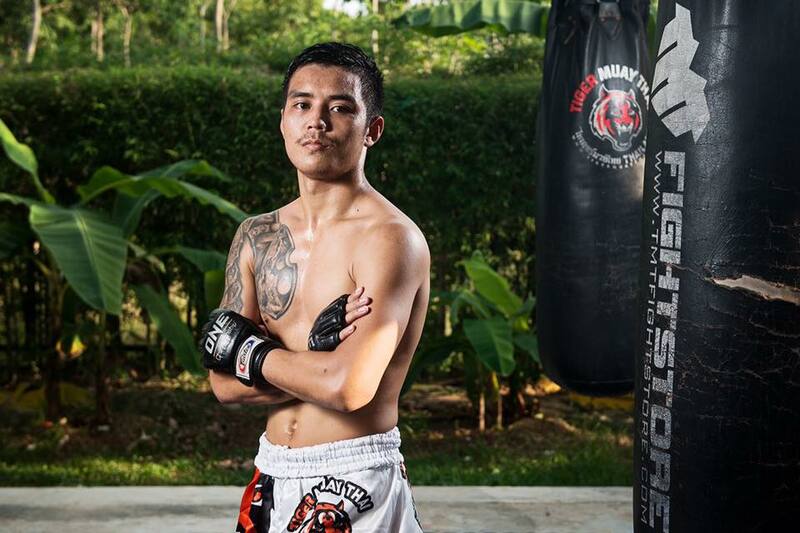 When the 12 kids of Wild Boars soccer team and their coach went missing for several days since June, were eventually discovered to be stranded in a Chiang Rai cave, Mitsatit jumped at the opportunity to help rescue efforts in any way that he could. The all-kids soccer teamn, aged 11-16 years old, were exploring the Tham Luang Nang non cave system on Saturday, June 23, when torrential rain and flash floods quickly filled up the entrance and trapped them inside. Mitsatit knows what it’s like to face adversity, albeit in the cage. 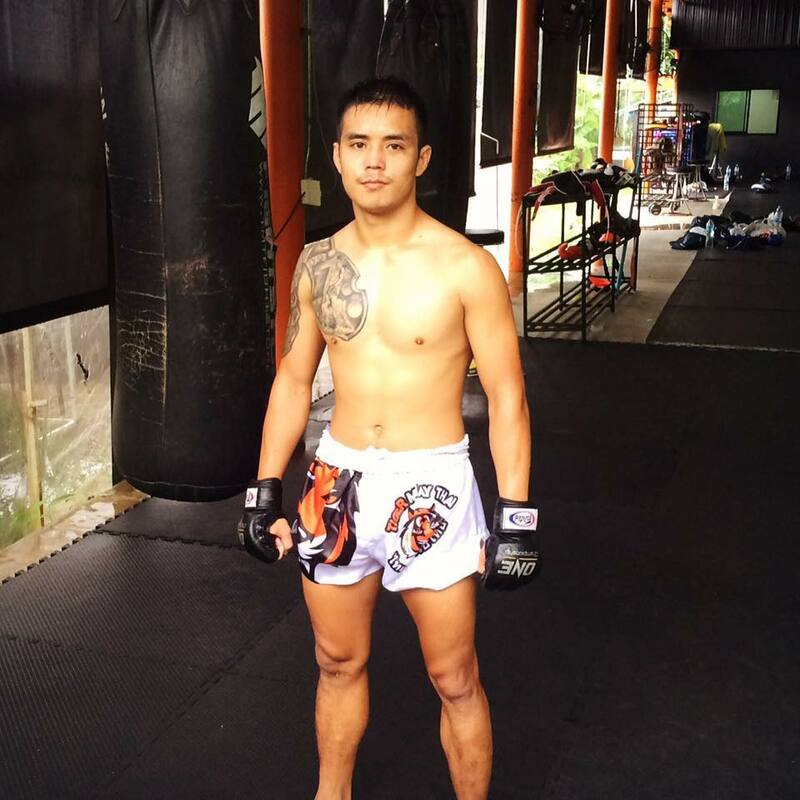 A ONE Championship straw-weight contender with an unblemished 9-0 professional record, and widely-considered one of the fastest rising stars in the world of martial arts, Pongsiri had much to lose in risking his life. But he wouldn’t have had it any other way. Many people from all over the world came to help, it was a joint effort and a great sight to see everyone coming together for a common goal.